The Appointment Firm offers CV / Profiling Services for prospective job seekers. At an affordable rate, we can assist you with compiling your CV, Cover Letter and managing your LinkedIn Profile. 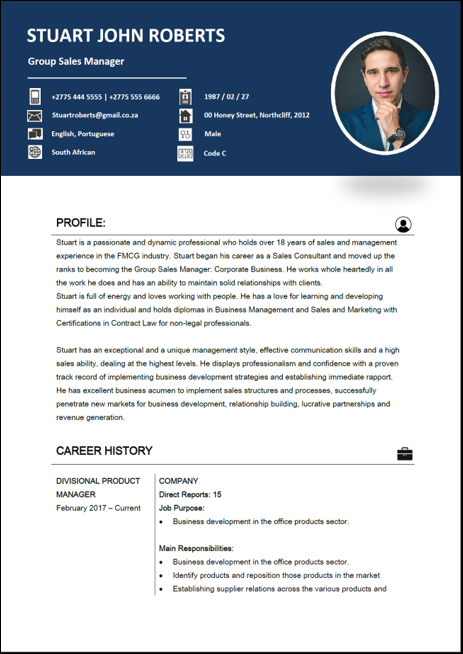 Your CV needs to be relevant and professionally presented – It should highlight your unique strengths, experience and qualifications. Once we have finalised your CV, it will be stored on our Database for record keeping purposes – this ensures that in future we can update or make necessary amendments. 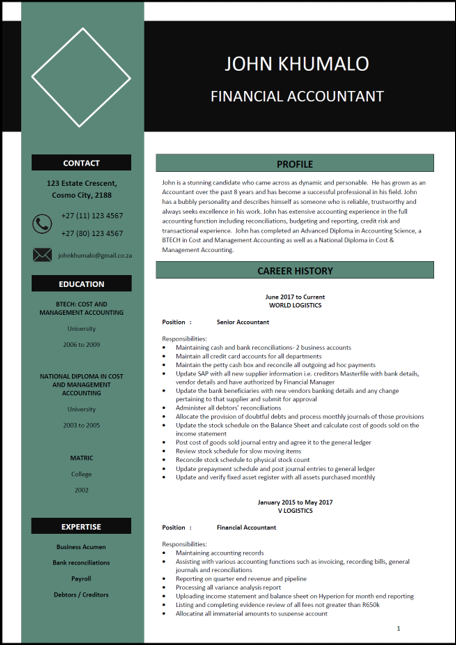 Ideal for a professional with 8-15 years of experience. May have a Bachelor’s or Master’s Degree. Ideal for a professional with 15-30+ years of experience. 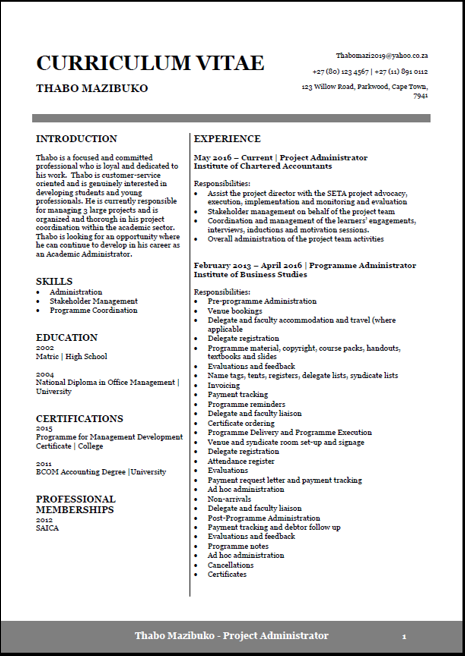 This type of CV is ideal for students, recent graduates and those with less than 2 years of experience. An invoice with an appropriate reference number will be emailed to you for payment of service. 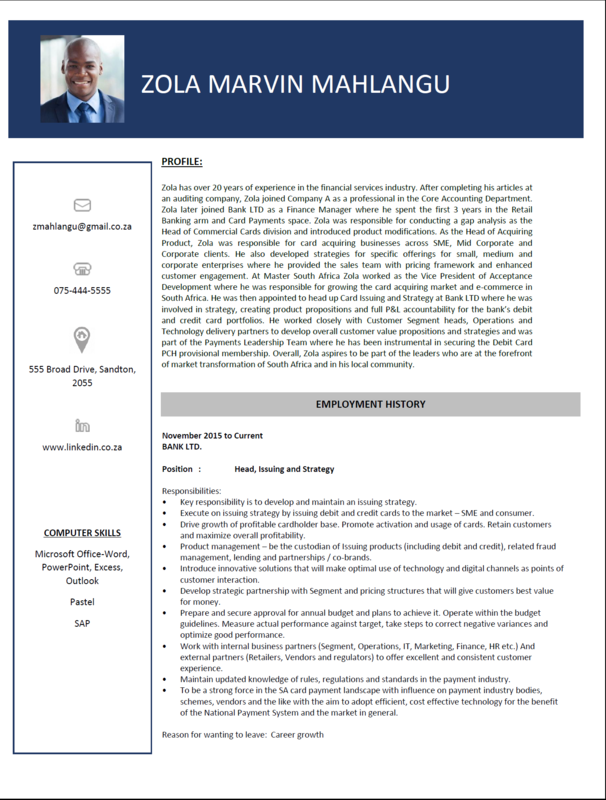 On receipt of payment, CV / Cover Letter will be completed according to your requirements. Should the need arise, a professional Consultant will contact you to gain a better understanding of your CV. 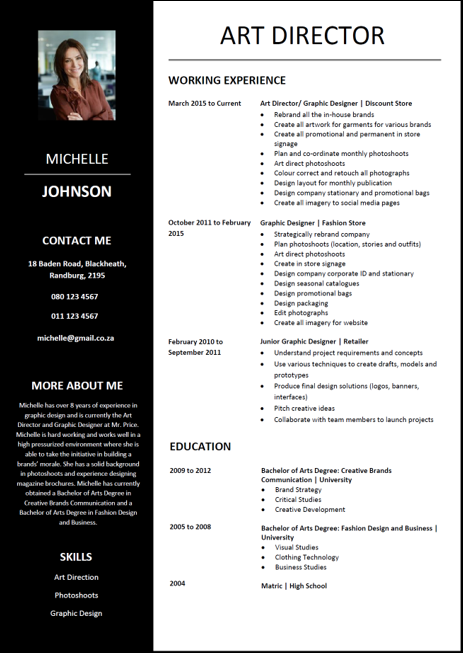 Completed CV / Cover Letter will be emailed, as per the turnaround time specified. We are happy to make changes / revisions where required.